Rail lines between Three Bridges and Horsham were closed after a person was hit by a train. 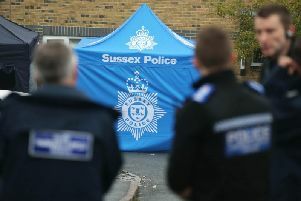 Southern Rail said emergency services attended the incident between the two stations on Wednesday afternoon (August 29). Lines were blocked and the rail provider laid on replacement bus services for passengers. The lines have since re-opened.